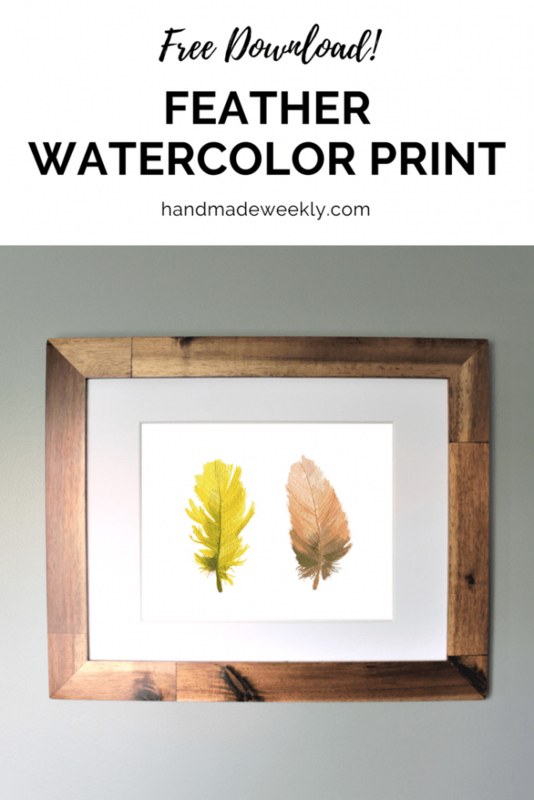 This week I am sharing a feather watercolor print that you can download for free. This is the first of two watercolor paintings that I am making for the small hallway that connects my bedroom to my master bathroom. With the excessive amount of bird decorations that I have around my home, my husband asked if I could make something besides a bird for once. So I painted feathers 😉 It may be part of a bird, but it’s different enough in my opinion. What do you think? I’m seeing feather art everywhere right now. Feathers are all so unique and interesting and they add a nice touch to any decor. For this painting I went with warm tones that include a yellow feather and an almost salmon tone feather with mixes of browns and gray to highlight and add depth. This was my first time painting something other than a cute colorful animal with watercolors and I couldn’t be more pleased with how it turned out. 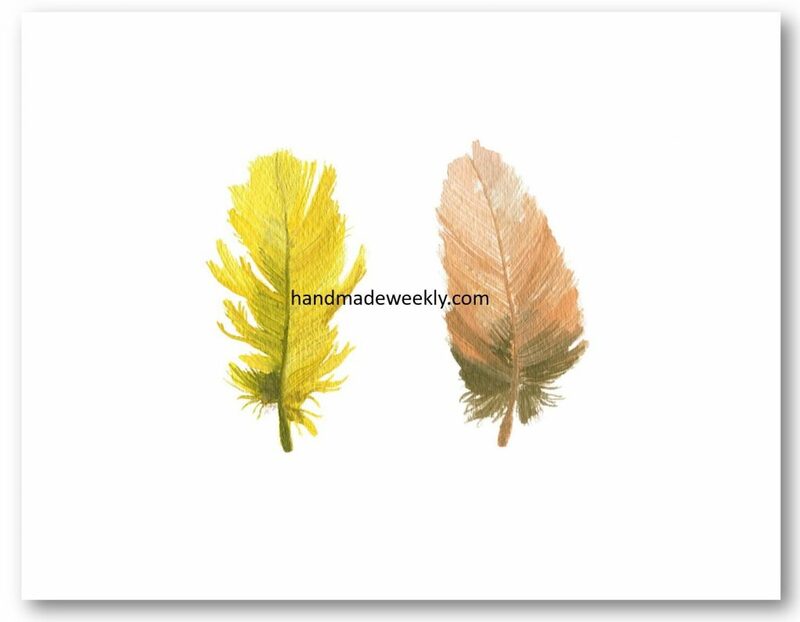 If you want to download this feather print, head over to my free resource library page and scroll down to the prints section. My free downloads are available exclusively for my subscribers. 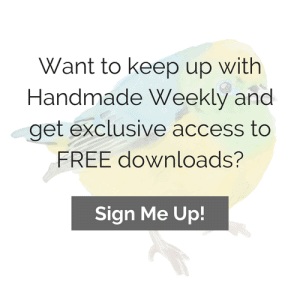 If you have yet to subscribe, don’t fret, it’s super easy! Just click here and enter your email. From there you’ll get a confirmation email with a special secret password to access my free resource library page. If you like this print, you may also be interested in my cute bird watercolor print. What kind of feather art have you incorporated in your home?